Add all mayonnaise ingredients to a food processor or blender and process until completely smooth. 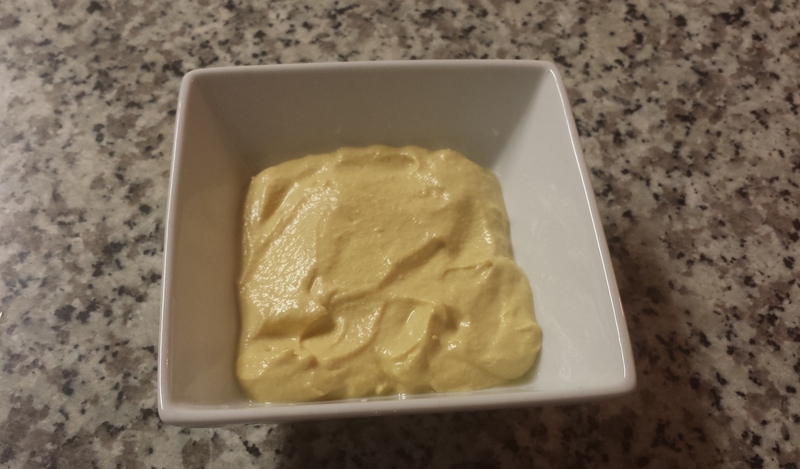 Posted on February 5, 2015, in Recipes and tagged condiments, homemade, homemade vegan mayonnaise, mayonnaise. Bookmark the permalink. Leave a comment.